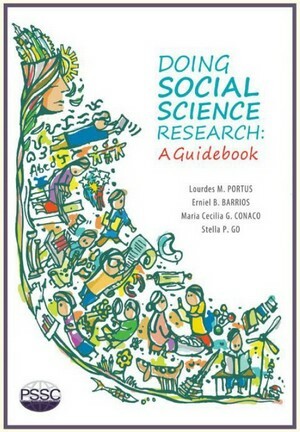 The book Doing Social Science Research: A Guidebook is now available at the PSSC Book Center. For inquiries and orders, you may call the PSSC Book Center at 929-2671 or 922-9629 or email at ededios@pssc.org.ph. You may also directly buy at PSSCenter, Commonwealth Avenue, Diliman, Quezon City.